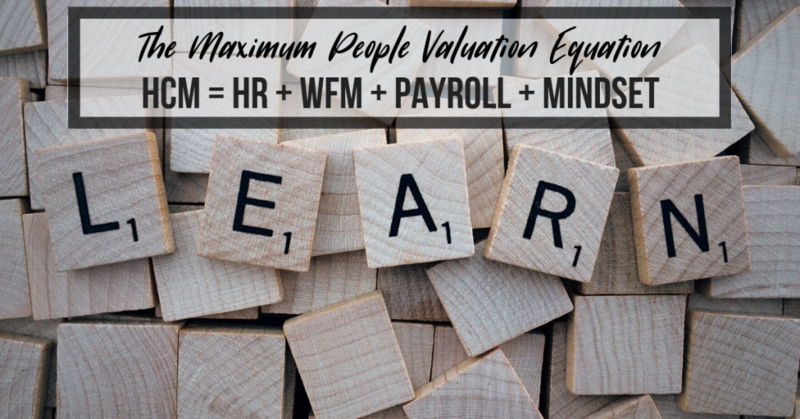 “When you put HR and workforce management together you get greater value. 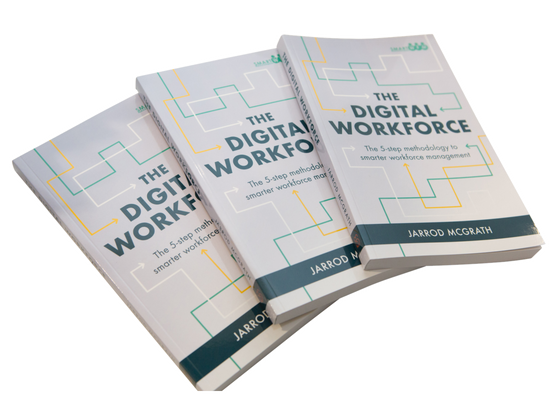 It makes processes more efficient and can help to build and develop a culture within your organisation”, Says Jarrod McGrath Read the complete interview. CWO | Why you need this role? Product switched on but benefits not realized. 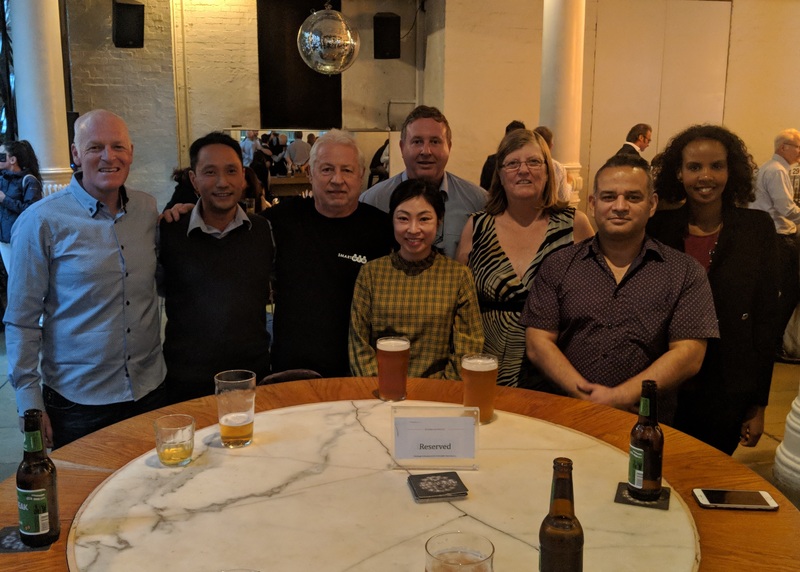 Loose coupling to business case. Lack of governance to deliver benefits. 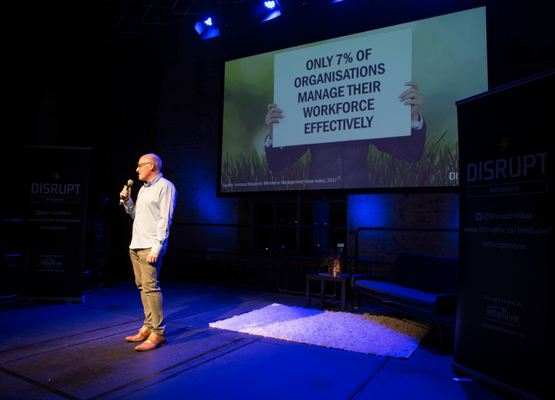 Executive & delivery teams don’t know what to do or when to do it enabling success. Provision of WFM knowledge through entire lifecycle. Connection of WFM, HR & broader business value chain. Augmentation with WFM skills to existing delivery team or filling key roles in your team. Helping you to understand why, when and importance of what has to be completed. Real live experience. Risk Mitigation. Independence. Win-Win. WFM Champion. Delivery Augmentation. Additional Credibility. Mentoring. Risk Mitigation. Win-Win. Engage directly with end customer to supply Strategy Services allowing you to sell. Win –Win. Augmentation. Credibility. Mentoring. Risk Mitigation. Win-Win. 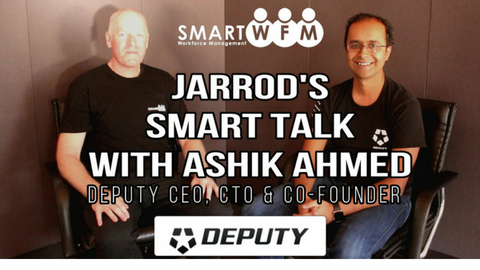 Smart WFM has a mandate to have a positive social contribution. We partner with pledge1percent who enable giving via a philosophy of corporate philanthropy. We dedicate 1% of time, equity & profit to organizations that have special meaning to us. 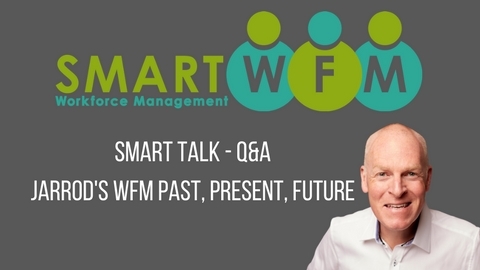 Munna Abdullahi - Why did I join Smart WFM? 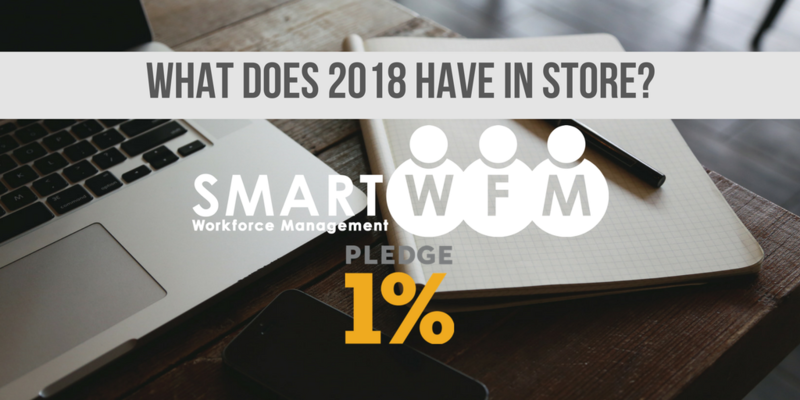 What does 2018 have in store from Smart WFM?